If you need to request a reimbursement, complete required reports, or review contractual requirements, click here. Federal support to the NC Urban and Community Forestry Program is authorized by the Cooperative Forestry Assistance Act of 1978 (P.L. 95-313) as amended. The program operates as a cooperative partnership between the NC Forest Service and USDA Forest Service, Southern Region. As part of the 2010 North Carolina Forest Action Plan the following goal and objectives were established as the focus of the NC Urban and Community Forestry Program. Grant projects should be developed to follow one or more of these four objectives. 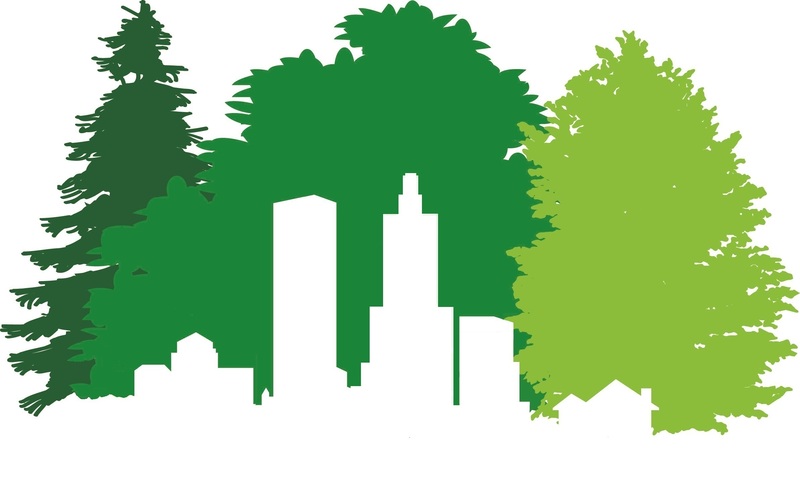 Enhance the benefits and sustainable management of urban forests. Encourage policies and guidelines that sustain urban and community forests for the public’s benefit.